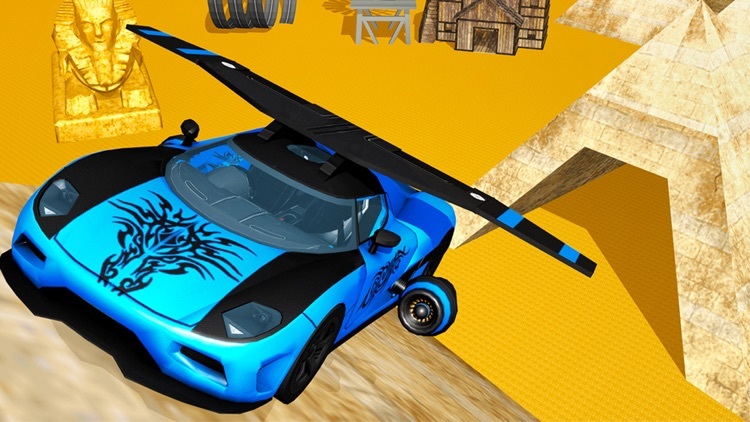 Do you love super sports flying cars? 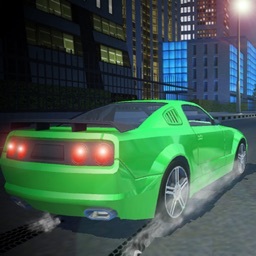 or muscle car games? 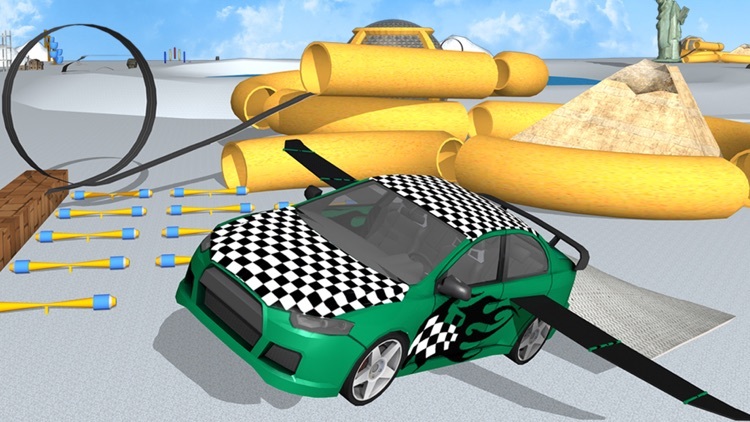 Well, it's your chance to experience the best blend of flying car games and car stunt games. 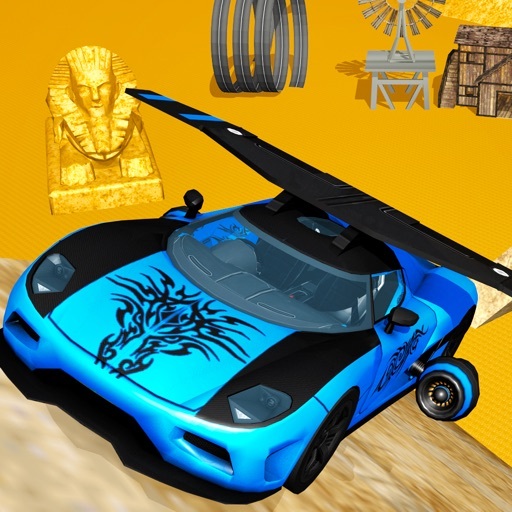 This amazing flying car simulator will take you towards an action packed ride in the latest flying car racing games. It's time for our car stunt race driver 3d to show exceptional air craft pilot skills and car driving skills in one of the most spectacular flying car games. 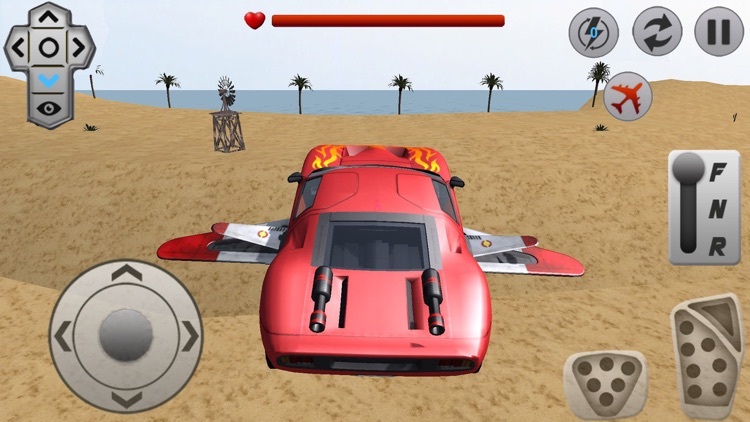 Car Wars is an absolutely thrilling and action packed moto carnage game, where you have to drive cars and trucks at high speed and make sure that you're last survivor. 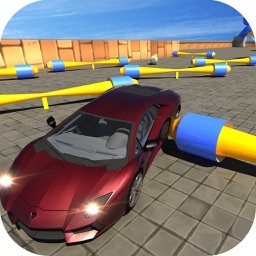 Make criminal activity with cars. 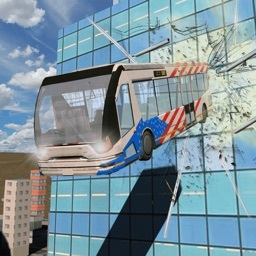 It is Crime simulator game drive bus at wild speed. Be aware of Police cars They can damage & Destroy your car. 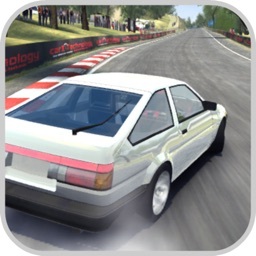 Feel the extreme driving speed like grand theft. So police can't catch you. Drive car like criminal or terrorist car car. 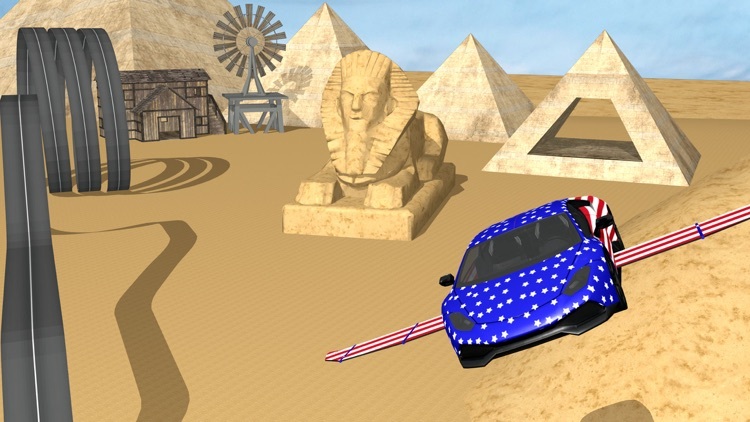 Make it Car Crime simulator. 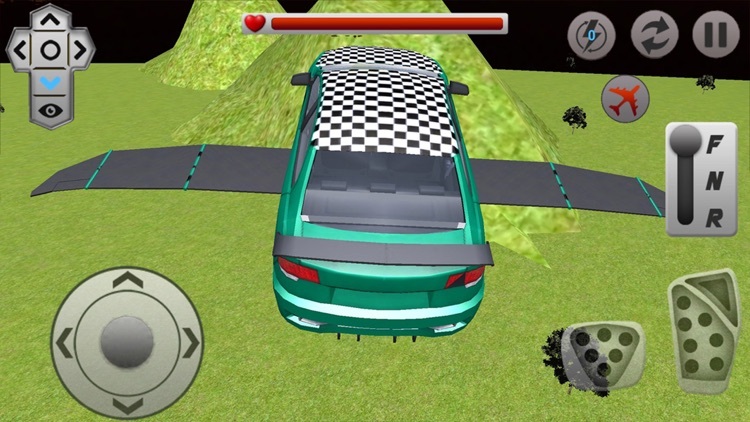 So get ready for a superb fun crazy driving game Flying Car Stunt n Demolition where you can show off your crazy jumping, parking, driving and stunt games skills. But don’t let that scenic landscape distract you! Handle your missions tactfully and avoid the trouble of the perilous journey as much as possible. => Online leaderboards and achievements.